Paul Weller and The Who will be playing 'British Summer Time Hyde Park 2015' on 26th June. Johnny Marr and Kaiser Chiefs will be joining Friday's line up, with Taylor Swift headlining the following day and more acts yet to be announced. Tickets go on sale tomorrow at 9am - click here for more information. 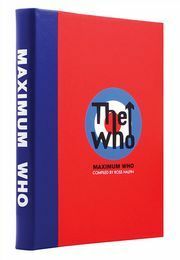 The Who's fourth performance at Hyde Park will no doubt be a spectacular end to their 'Who Hits 50' UK tour, which kicks off in Glasgow on 30th November. 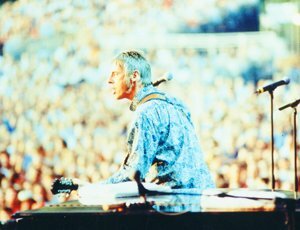 Left: Paul Weller playing Hyde Park in 2002 © Lawrence Watson, taken from INTO TOMORROW. You can register your interest in Paul Weller's limited edition by completing the form below.